Nothing relaxes the body more like a calming bubble bath after a long tiresome day. But where you get this bubble bath will determine how much you enjoy it. Your small room must be clean, tidy and spacious enough to make bathing an activity to anticipate. 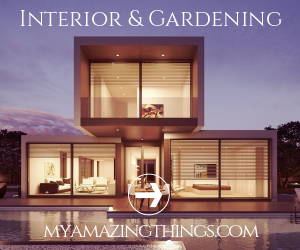 Stuff like rust, dirt, and cracks can transform your evening chill spot into a completely bizarre, but most of us ignore or postpone bathtub renovations because they are costly, time-consuming and challenging to implement. The first tight-spot you face is; the decision between pulling a total replacement or merely doing a refinish. Both of the processes are excellent ways to boost up the looks of your bathroom. But whatever that will work for your small room depends on its current status, how far your budget stretches, the projects durability and sustainability among other factors. No wonder homeowners get stranded when it comes to improving the appearances of their bathrooms. Consider inviting a professional makeover specialist to help you make the best choice. But before you make that call, discover some of the pros and cons of each of the process to help you make a rational decision. This process goes by a list of names —refurbishing, resurfacing, reglazing or refinishing — but is a simple, straightforward course. A professional begins by sanding the tub’s surface, filling in the fissures; and then applying multiple layers of paint and primer before adding the last buffing. Reglazing is a temporary fix which involves making a complete cosmetic upgrade. It also involves griming and replacing other worn out or dirty parts of the bathroom to give it an up-to-date look. Is Refinishing best for your bathtub? 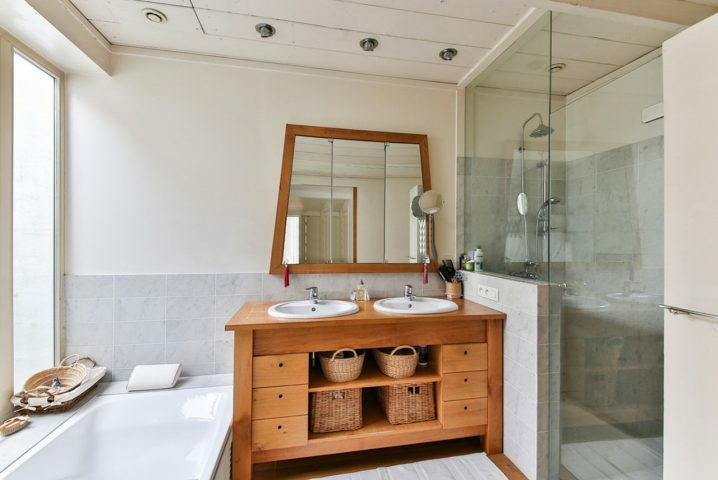 Whether Reglazing is your best pick or not depends on the condition/status of the bathroom. Refinishing works for a bath in pretty good shape but only covered in minor stains, abrasions or other imperfections on the surface. Refurbishing is also ideal for specific bathtub types. It is also best for a homeowner with traditional Clawfoot Bathtub, Clawfoot tub designed from heavy cast iron. You can also refinish your Acrylic bathtubs as long as it doesn’t have any significant flaws. • It is the most reasonably priced bathtub makeover option present and can cost from $200 to $650 on average. • Refinishing is a fast process. It’s quick and may take as short as one day to implement. • The chemicals in materials used to refurbish a tub can be hazardous to your health. The tools or chemicals used in etching and glazing are toxic, which means you’ll need to leave your house for a day or two, so it ventilates properly. • What’s more, Reglazing is a one-time procedure. For instance, if you do a poor job trying to peel, then you’ll have no choice but to consider other options. • Wet weather conditions may slow down the drying process of finish, and affects its adhesive properties. Avoid carrying out this process during wet seasons as the procedure may turn into a total mess. • Refinished surfaces can look fresh and brand new if finished by an expert but using abrasive products could lead to bleaching or dulling. For the best results, ensure caulking around refinished surfaces and avoid using a suction mat. Replacement, as the term suggests, is a method considered by those looking to do away with the old and in with the new. As you would expect, it is the most expensive and time taking process that involves removing your current bathtub to set up a new one. Bathtub replacement involves dredging out wall tiles, and may also entail plaster or sheetrock repairs. Also consider upgrading your shower valve, installing future grab bars and adding in niches to you replaced tile wall. Is replacement best for you? Whether replacement is the right pick depends on your budget and If you are patient enough to commit to a bigger project and wait for days or weeks. Any homeowners who are not contented with the size, shape, look or location of their bathtubs can choose to customize their bathing space completely. • This is the perfect time to choose your favorite bathtub material, depending on your budget. You can consider less costly alternatives acrylic or fibreglass or acrylic, and channel money towards other renovations and labor involved. • It is possible to transform your current bathtub. Replacement is the only remedy that enables you to have a bathing space or tub or a bathroom meets all your needs as the owner. • Replacement is a one-off long-term remedy that will ensure you keep your bathroom status out of your mind for long unlike the fixes performed during reglazing. • It is the priciest renovation option to apply to your bathroom and could cost you anything from $300 to 3,000 including labor costs. • Replacement demands that you have a flexible budget for any transformations that go with the new anticipated looks if you want an entirely new look for your bathing space. • A full change will take time to implement, and you may need to consider an alternative bathroom as the project continues. It could last weeks or months depending on the experts or agency you choose for the job. All said the most appropriate method for you would depend on several factors starting from money/budget, and urgency of the project, to things like what you prefer and what’s sustainable and durable. You’ll need to make preparations regardless of the makeover procedure you deem right for your bathtub. For a replacement, you must first find an alternative bathing space before the start of the makeover. Seek expert advice on what will work best for the area you have. Make sure they inspect your bathing space before they give advice. Remember, there are instances where it is more economical to do a full bathtub replacement instead of Reglazing it only to find out you need to re-do the process once more.